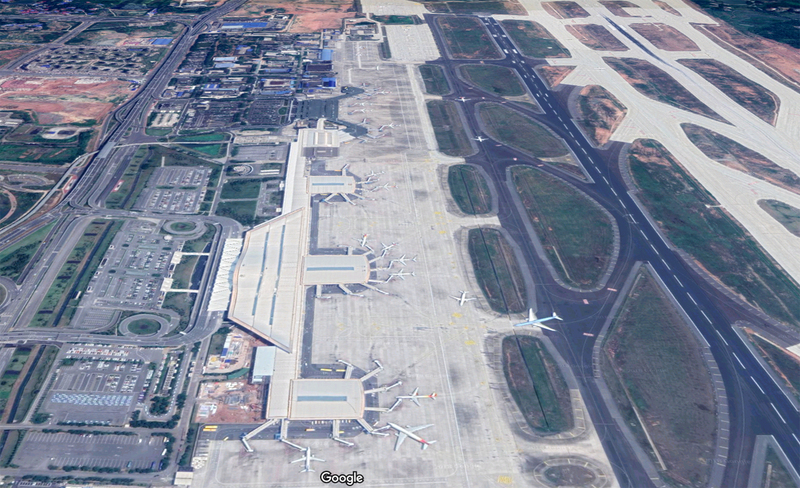 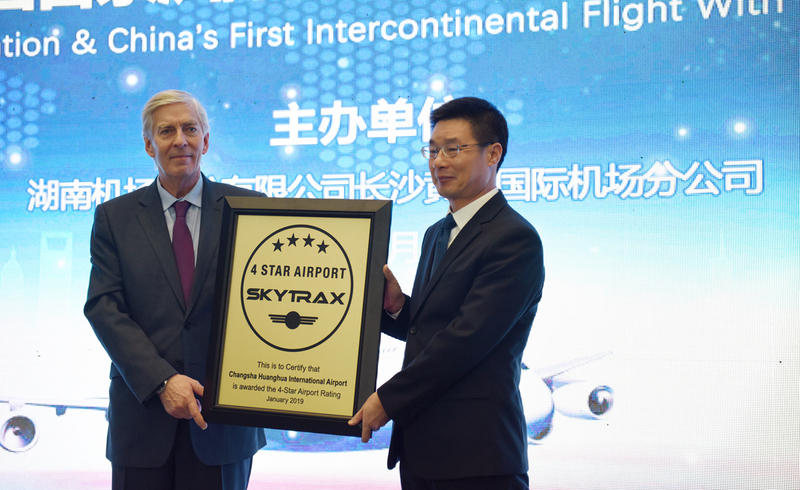 London, UK: Changsha Huanghua International Airport has been certified as a global 4-Star Airport by SKYTRAX, the international air transport rating organisation. 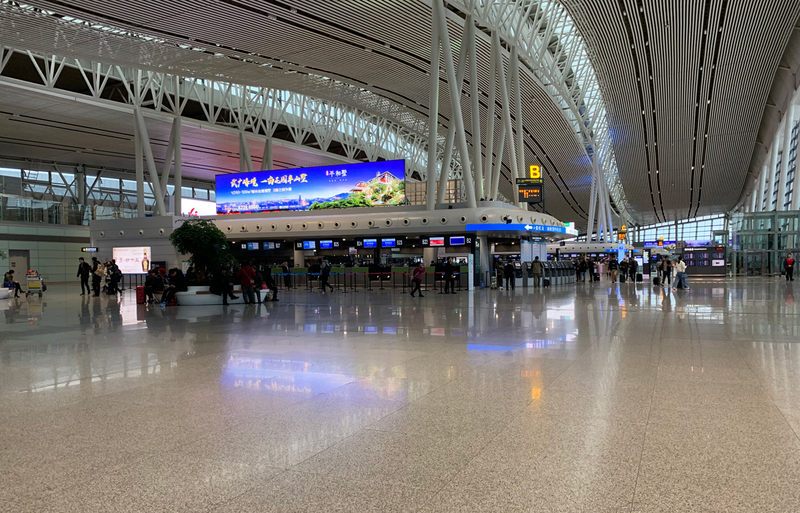 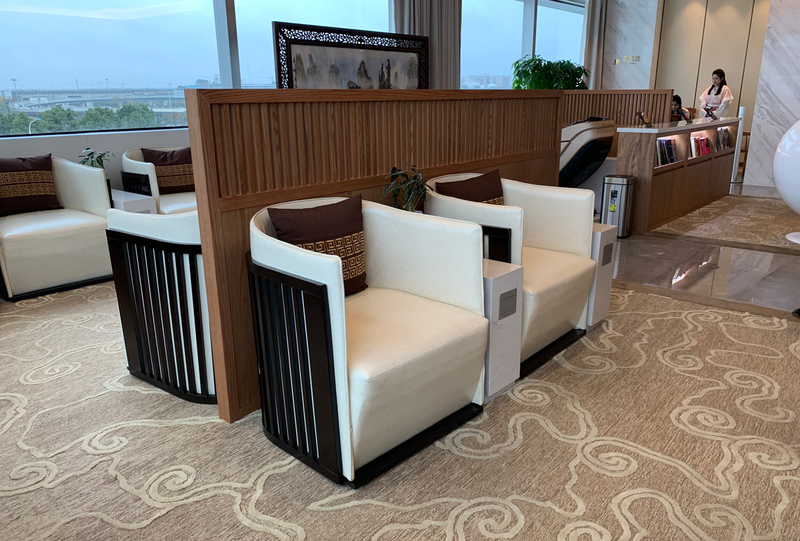 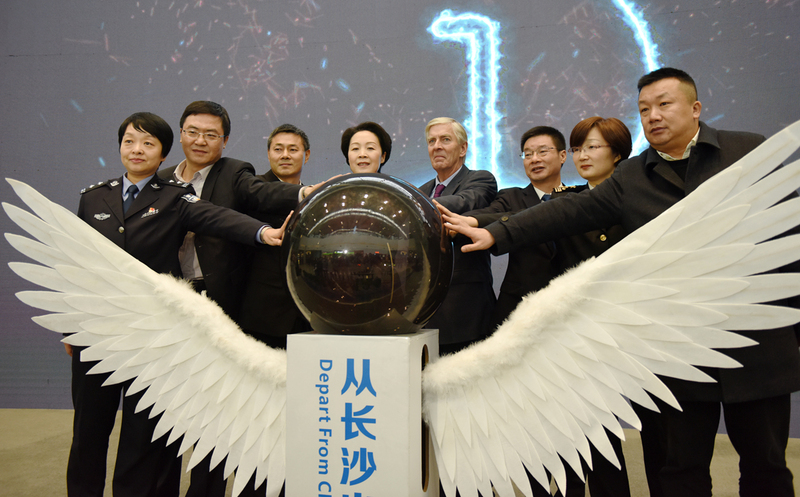 This 4-Star Airport rating is a global award that recognises good standards of Product and Staff service throughout the Changsha Airport environment. 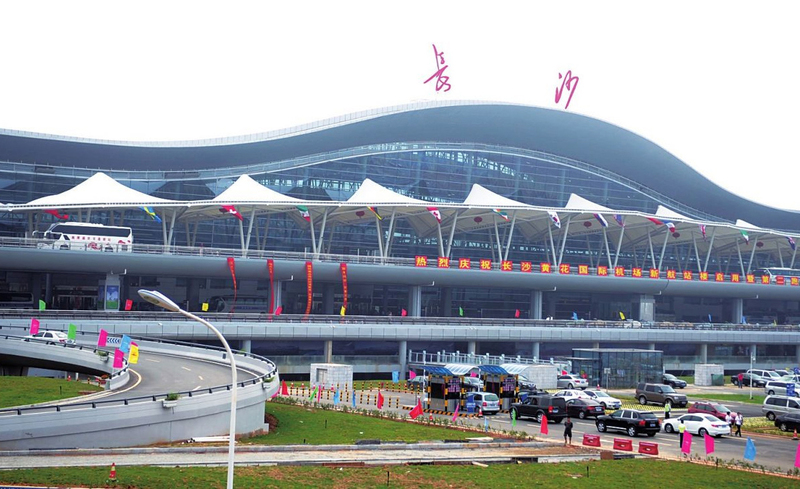 More importantly, this award recognizes the many improvements and changes that Hunan Airport Management Group have made during the past few years to upgrade quality and meet the 4-Star Airport requirements.